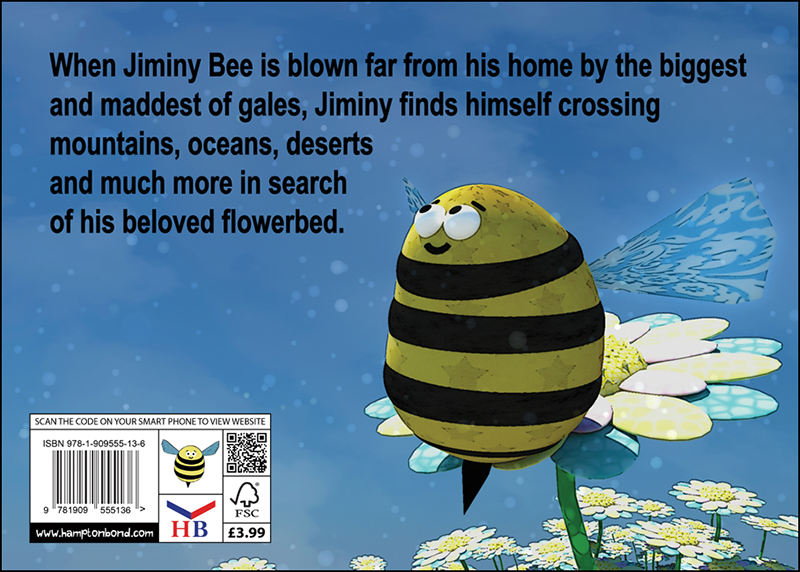 When Jiminy Bee is blown far from his home by the biggest and maddest of gales, Jiminy finds himself crossing mountains, oceans, deserts and much more in search of his beloved flowerbed. 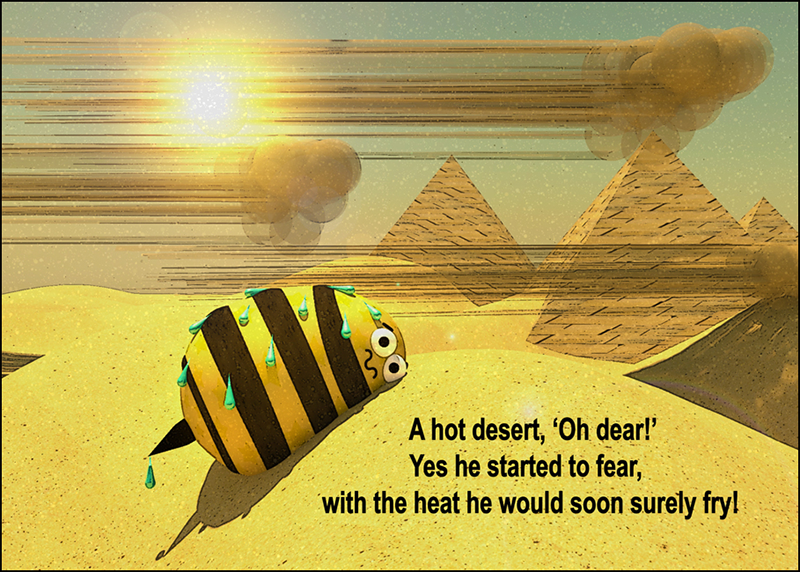 Highly acclaimed award-winning author and illustrator Andrew Pickin presents this much awaited story book. And it certainly has been well worth the wait! 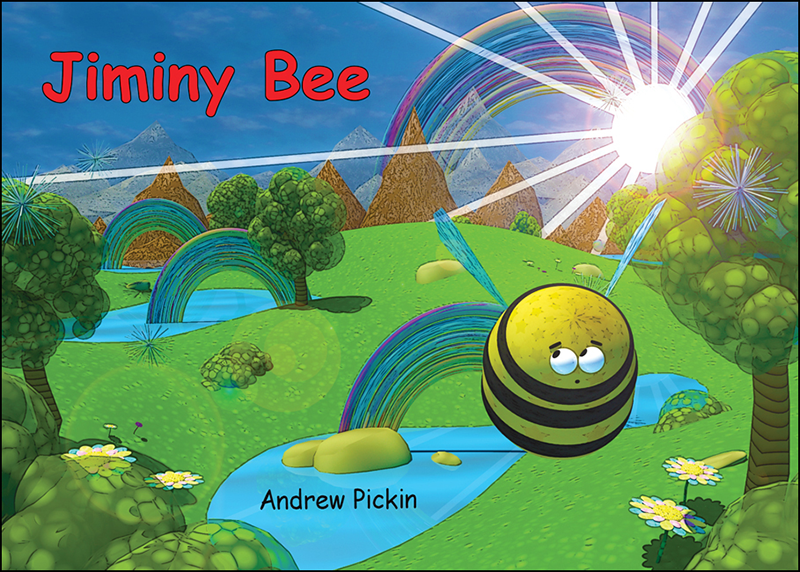 Children and critics alike have been captivated by the much loved character, Jiminy Bee. Andrew Pickin uses highly talented skills to create full colour 3D enhanced digital illustrations on each page. 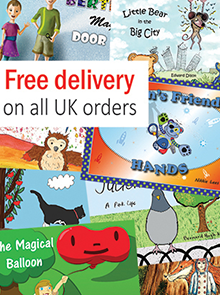 Combined with this breathtaking artwork, the narrative is sure to make every reader smile and laugh! 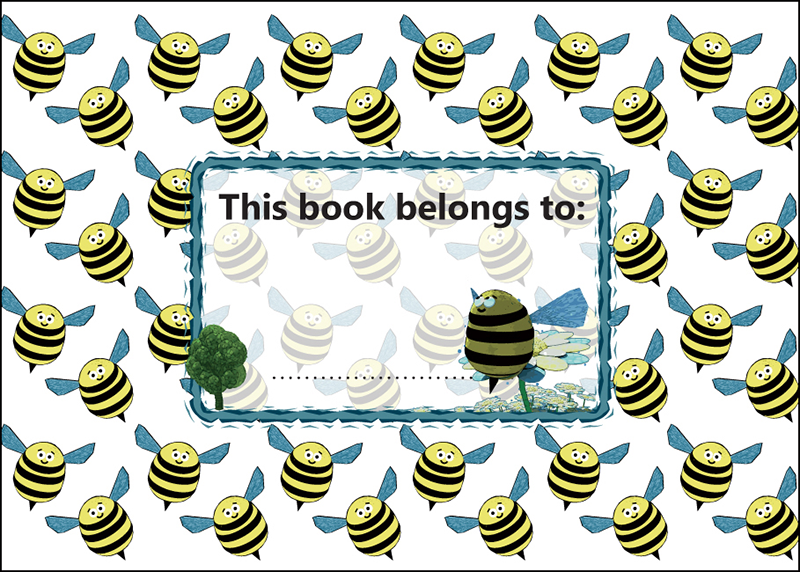 Hugely popular amongst children, parents, schools and critics, it’s not hard to appreciate why Jiminy Bee is tipped to be the next success story!